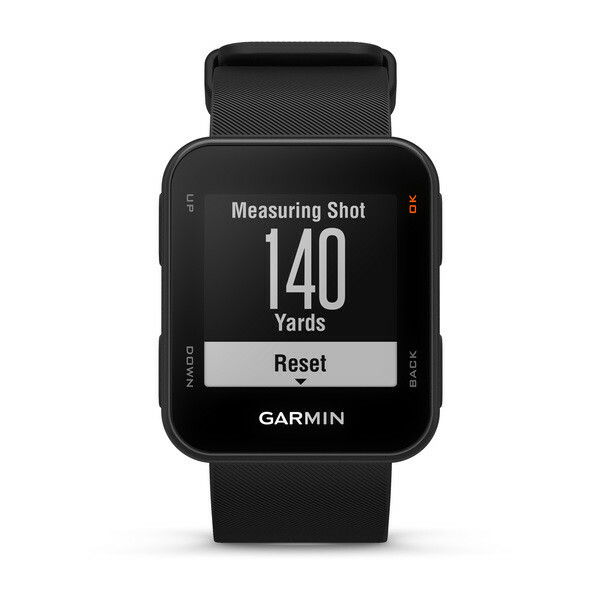 Go ahead — you can play a couple of rounds. 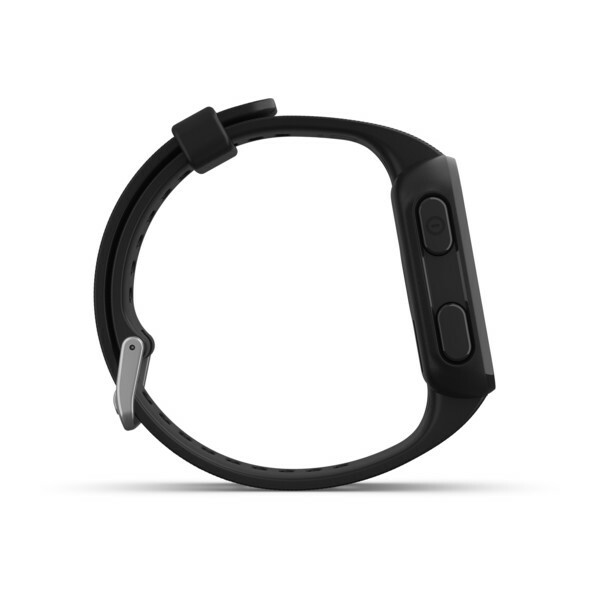 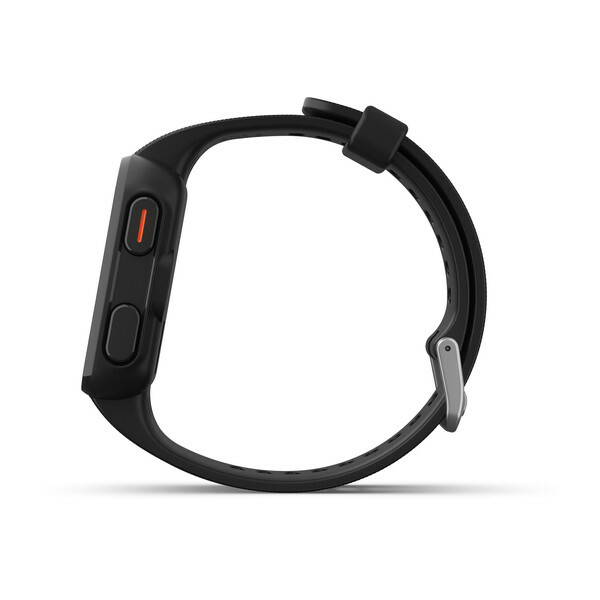 Its rechargeable battery lasts up to 12 hours in GPS mode. 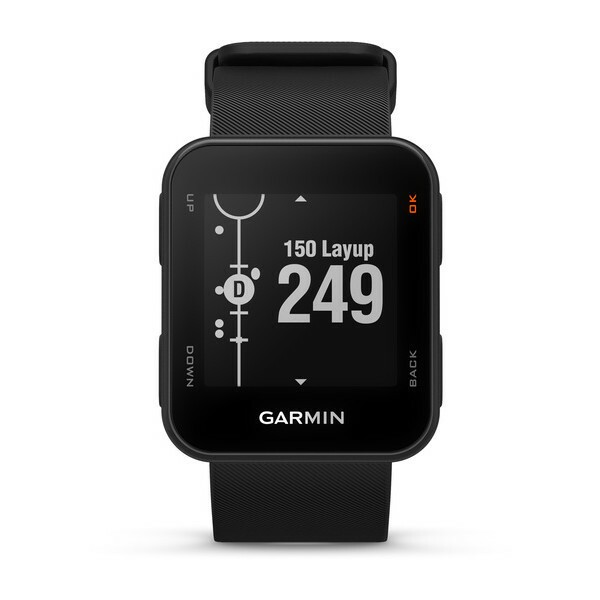 And don’t fear the water holes, because Approach S10 is water-rated to 5 ATM (50 meters). 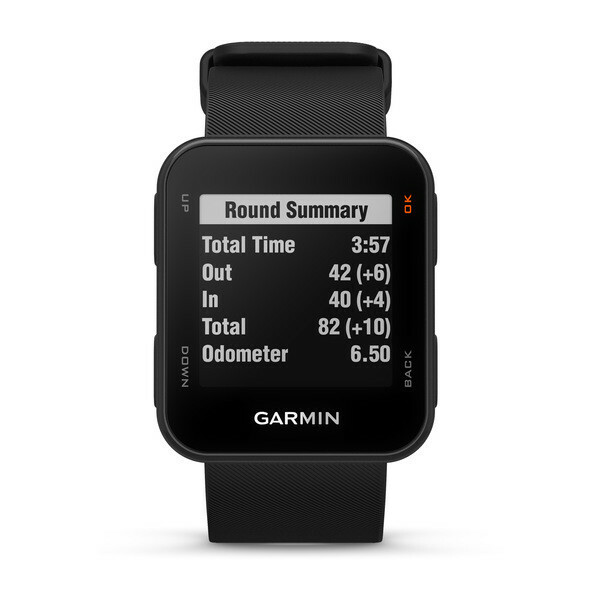 Upload your scorecards for every round to Garmin Express to keep track of your game and scores throughout a season. 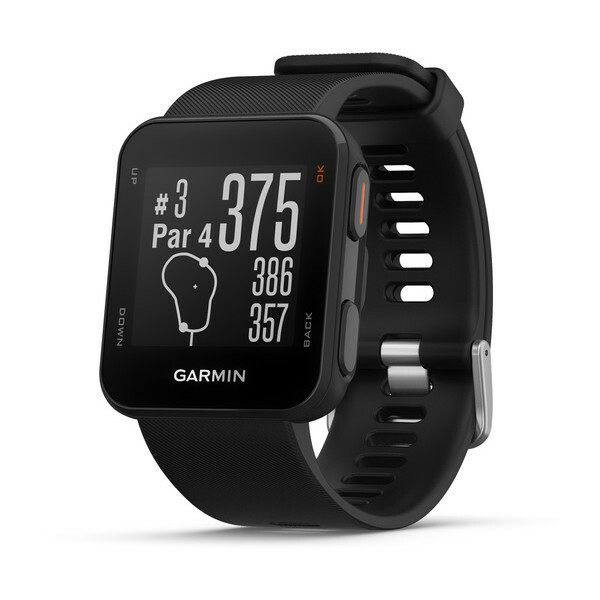 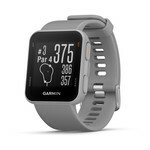 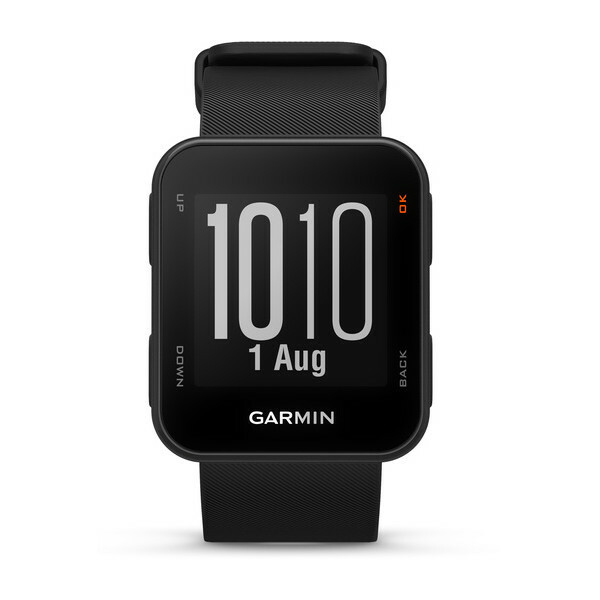 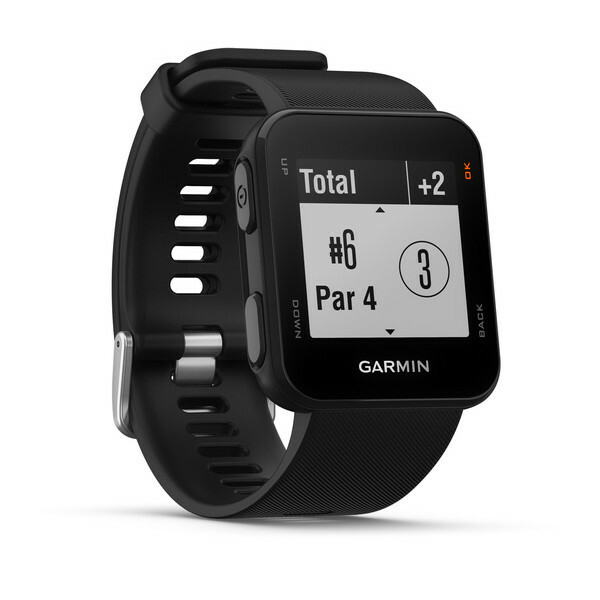 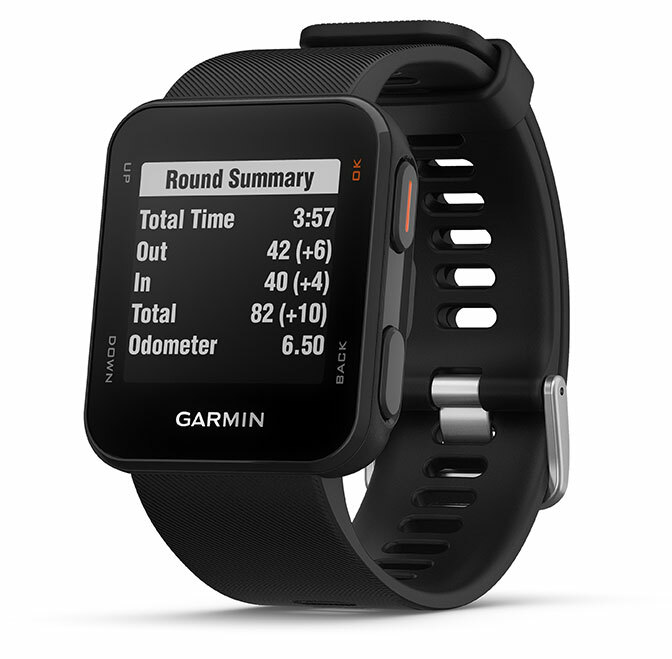 You can also use the free Garmin Golf™ app to participate in weekly leaderboards and tournaments.